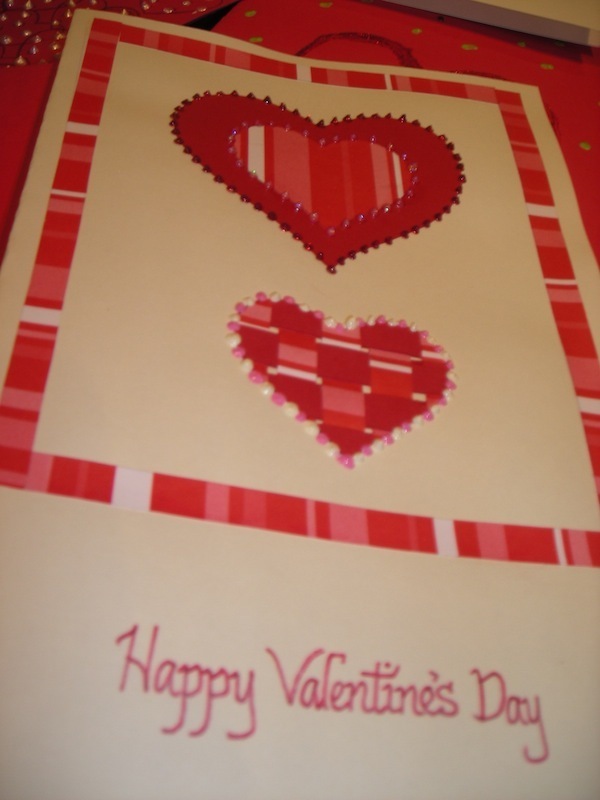 On Valentine's Day, we reach out to all of our beneficiaries by mailing them each a handmade Valentine. 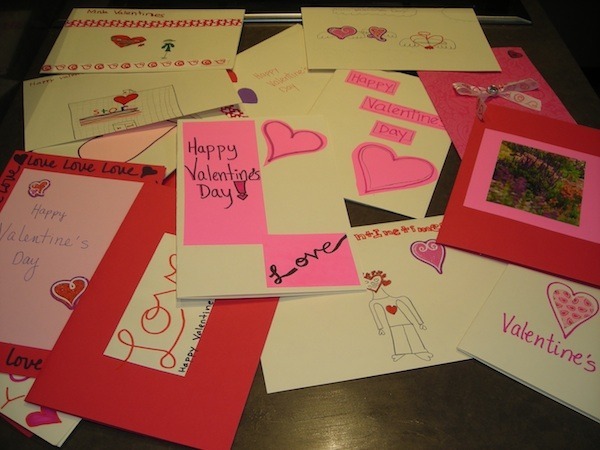 Here is a photo of some of the wonderful cards that were created by students from Family Partnership Charter School (Solvang), Santa Ynez Hebrew School and Santa Barbara Charter School (Home Based Partnership). Thank you STUDENTS!